Shop Lynch Creek Wreaths and earn 20% back for your school, group or cause. Fast, Easy and Hassle Free! No paper forms, no money to collect and no product to distribute! FREE* direct shipping of orders to supporters or their gift recipients! 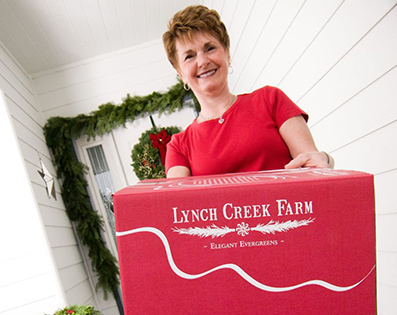 Lynch Creek Farm strives to handcraft the finest live Holiday decorations on the market. Our elegantly decorated Fall and Christmas wreaths, centerpieces, tabletop trees, garland and other specialty products are always overflowing with fresh evergreens. When your supporters buy their holiday decorations, personal gifts and/or corporate holiday gifts direct from our farm they'll be glad you found us! *FREE Standard Ground shipping throughout the Contiguous US. We also ship to AK, HI, and PO Boxes for an additional fee. 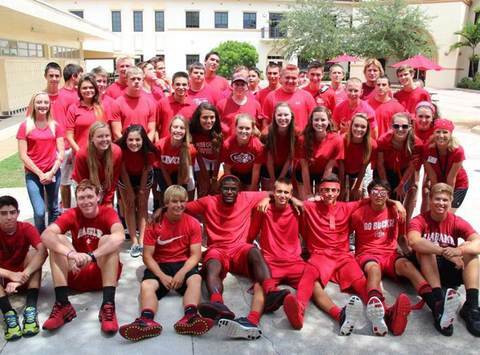 Our Junior Class Fundraiser was a HUGE success thanks to you, your family and friends. With your help, the students were able to raise in excess of $1200! These funds will be deposited directly into the Junior Class account, and they will assist with expenses associated with the Jr. / Sr. Prom.